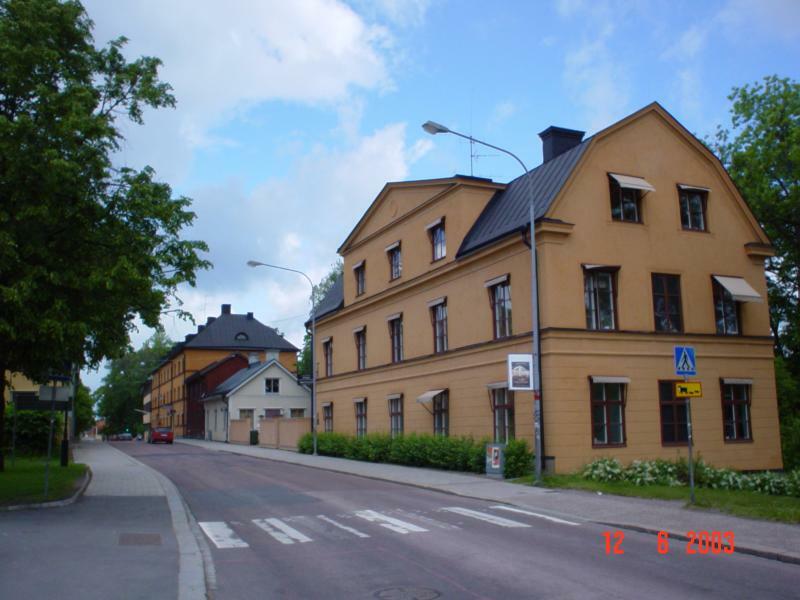 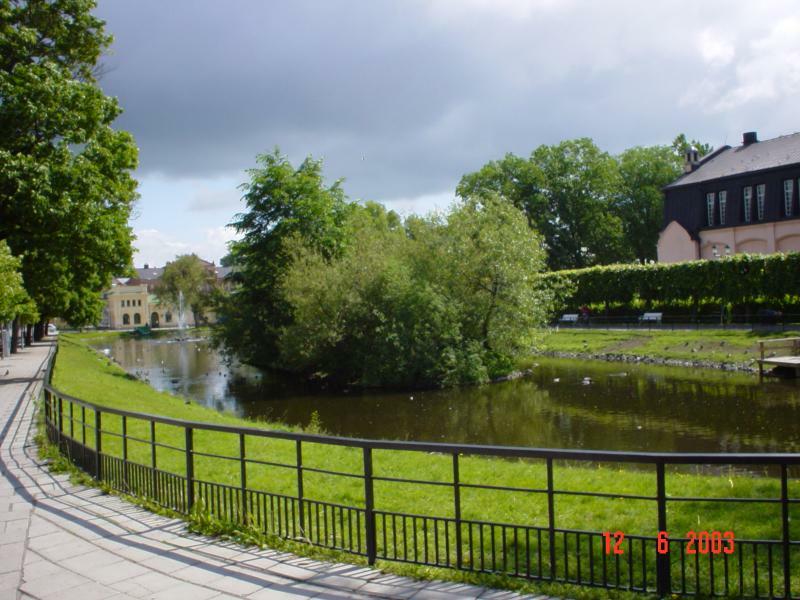 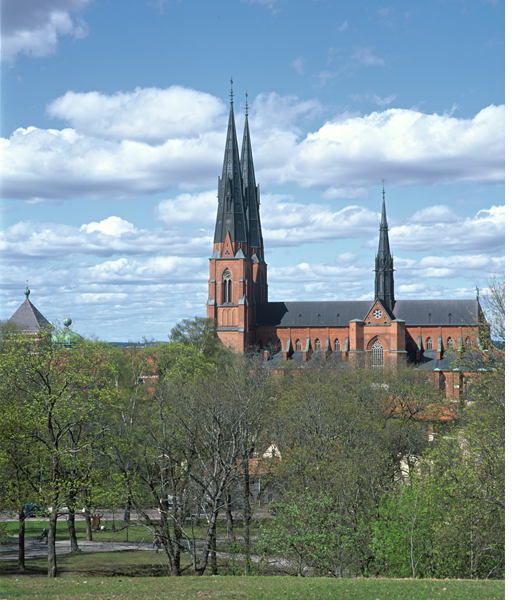 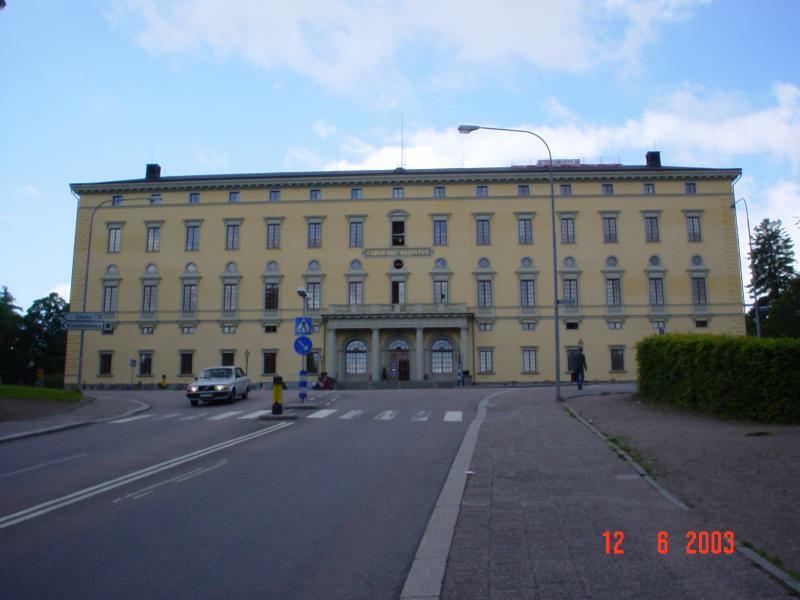 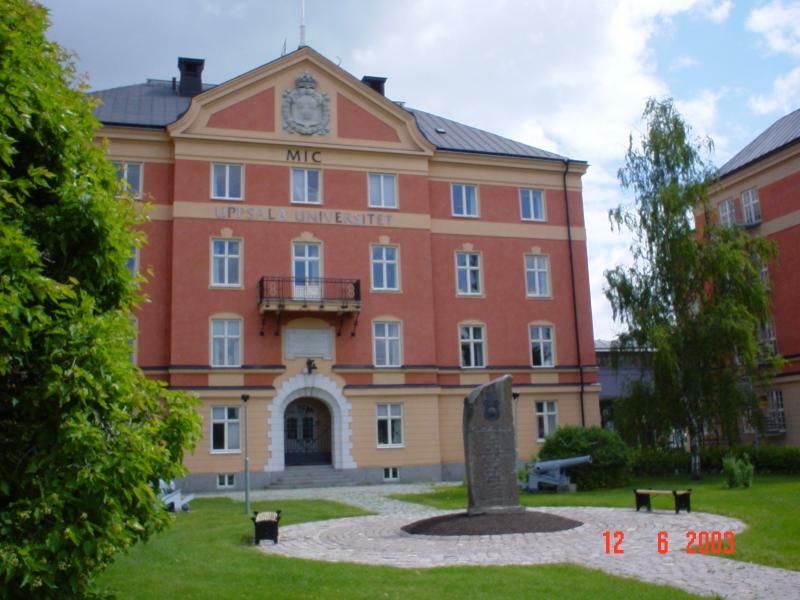 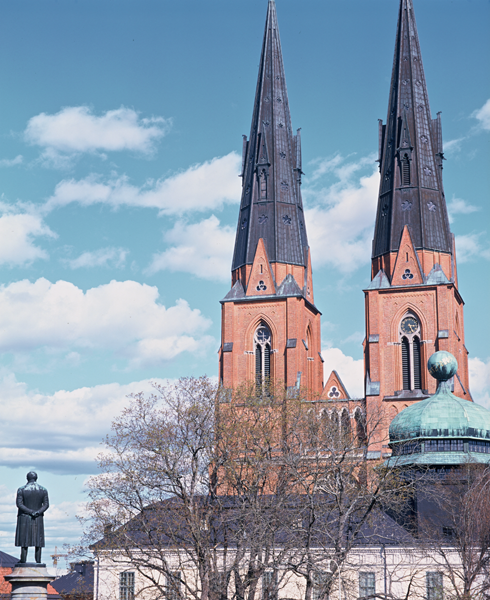 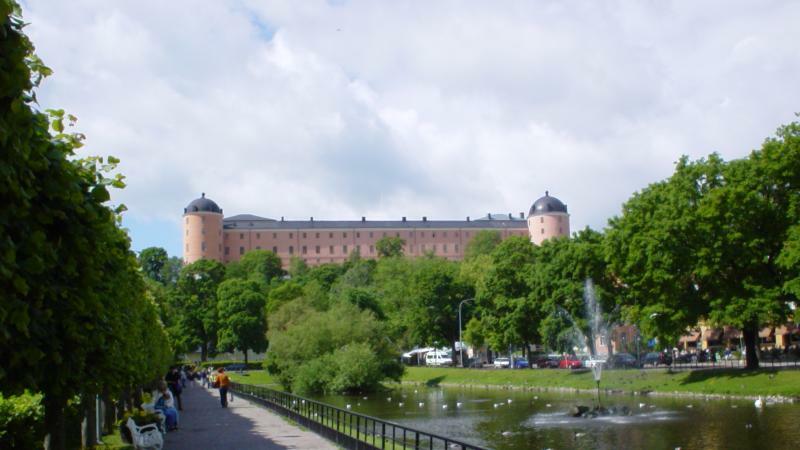 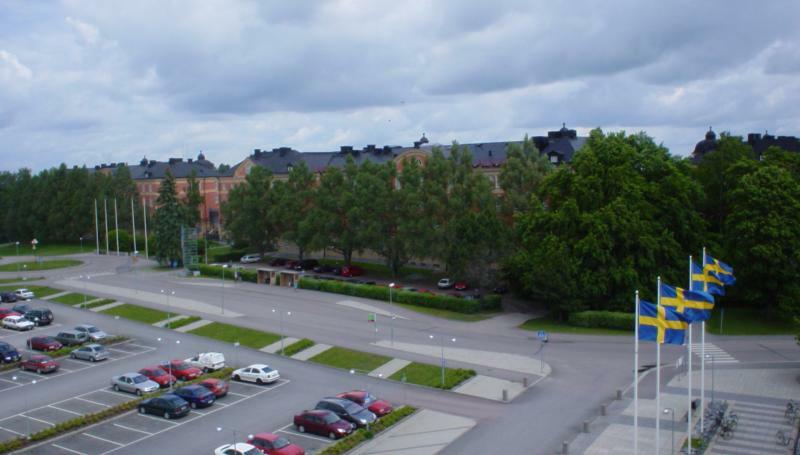 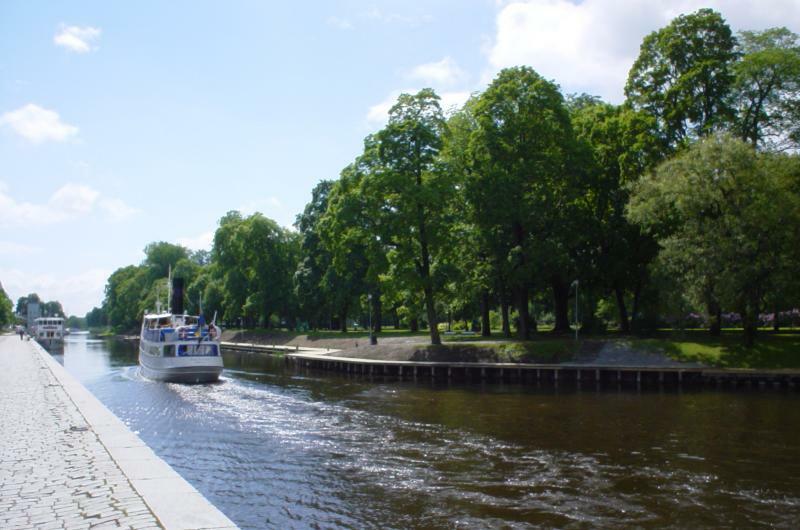 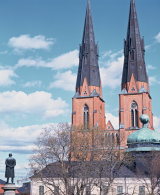 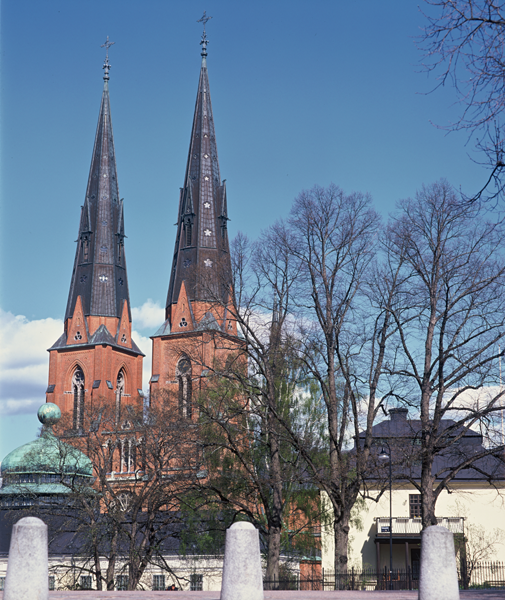 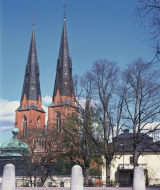 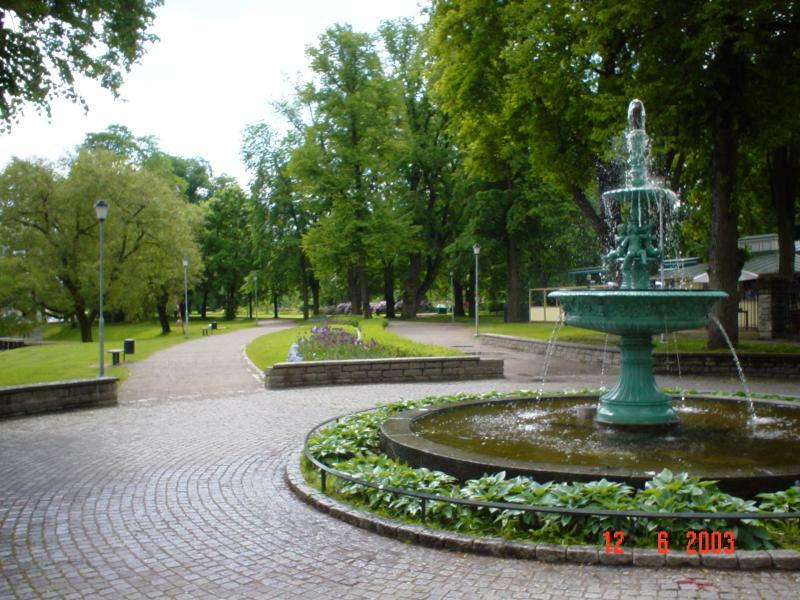 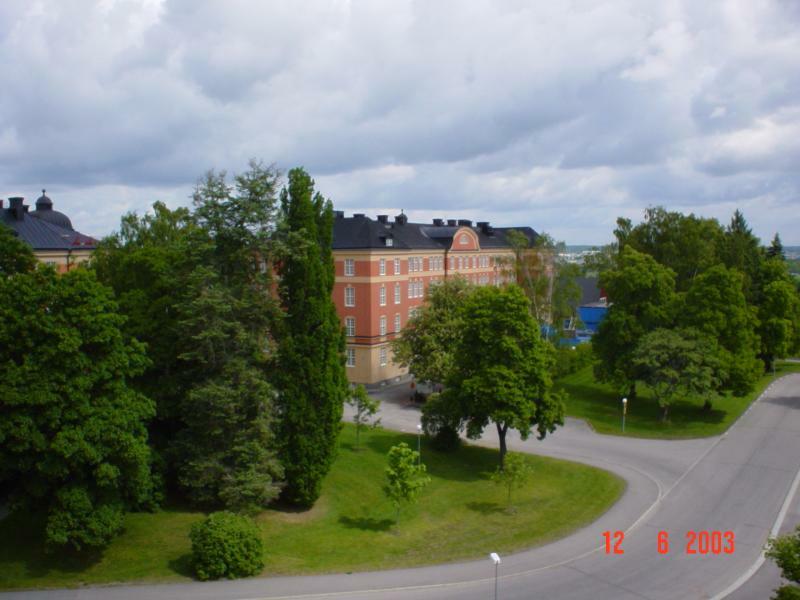 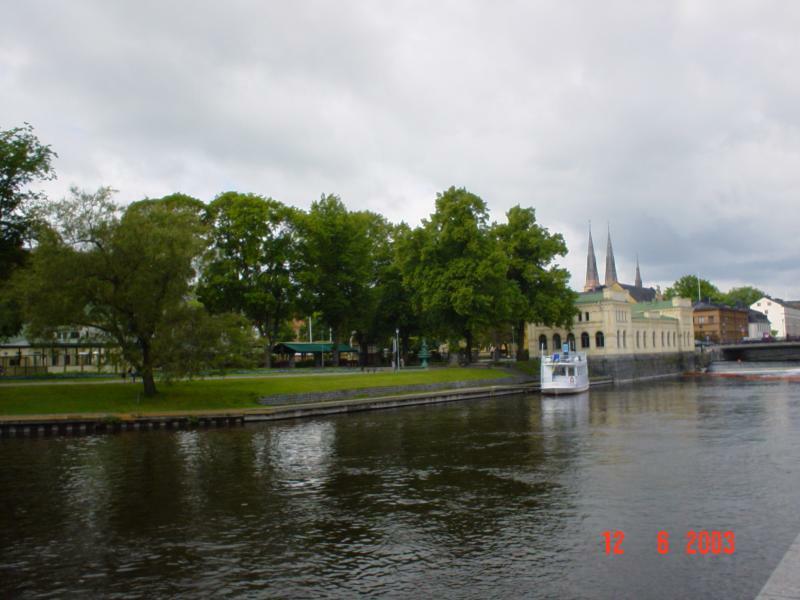 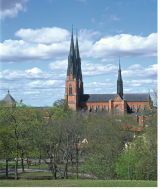 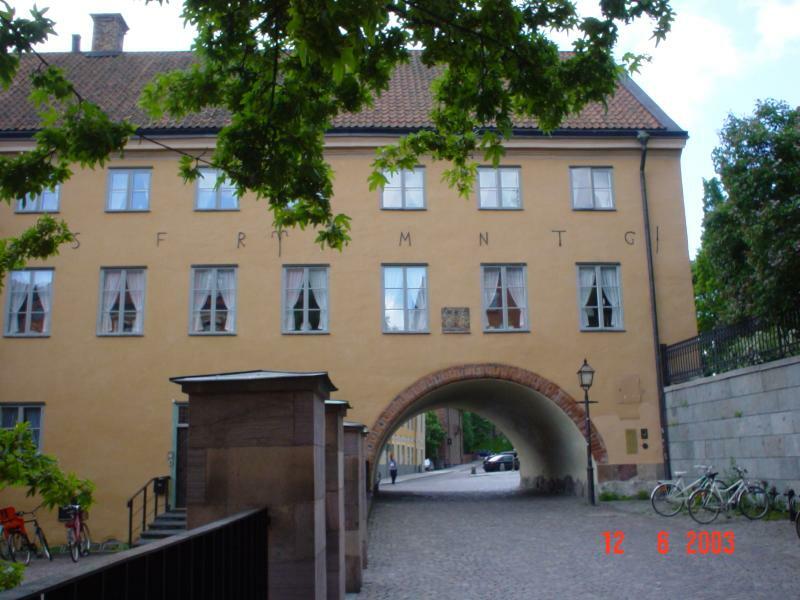 Streets and parks of Uppsala. 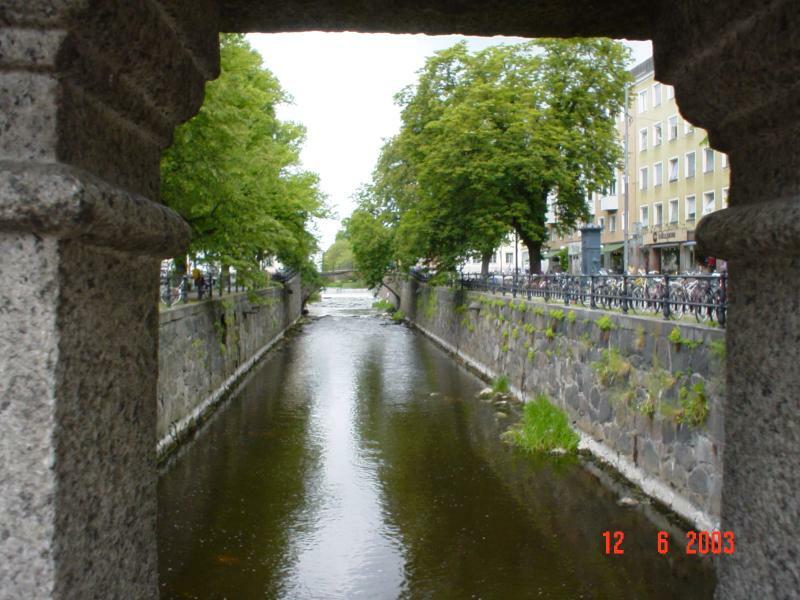 These are some of the views you will see while visiting the city. 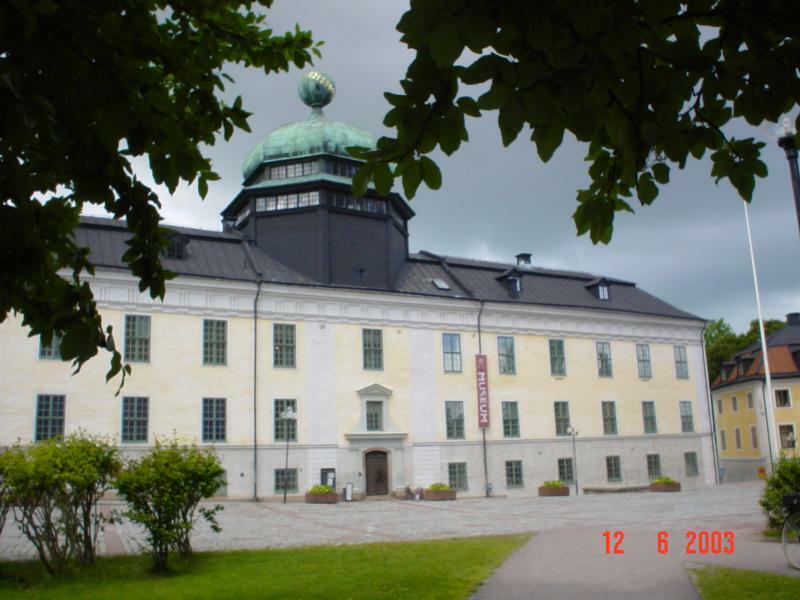 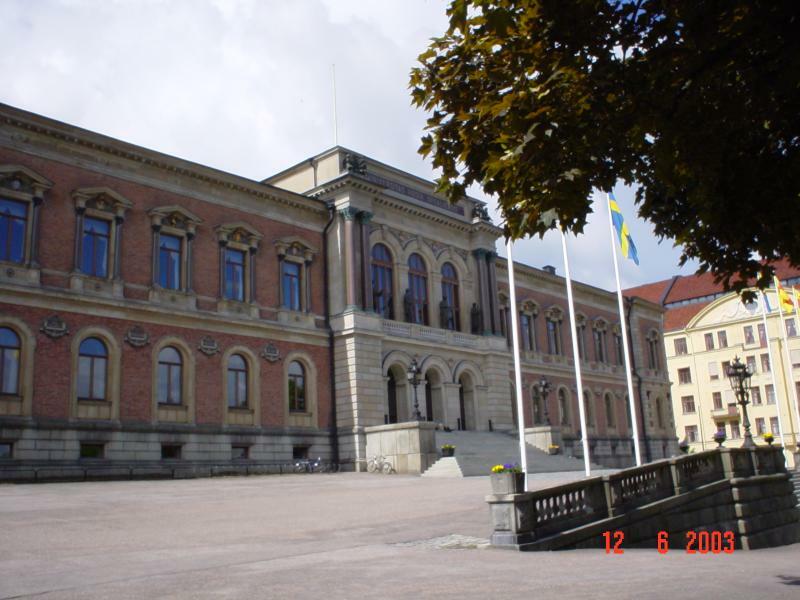 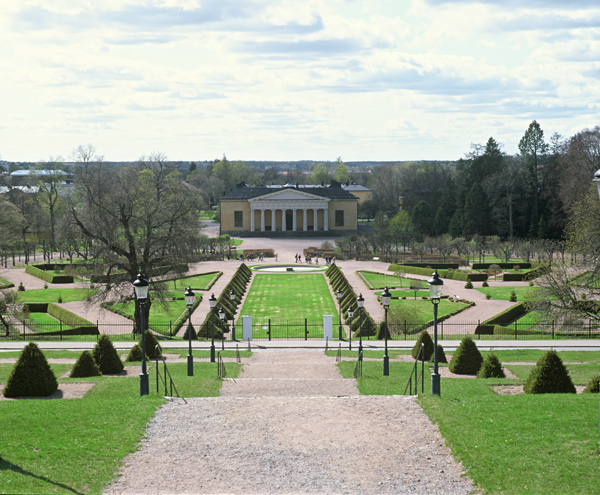 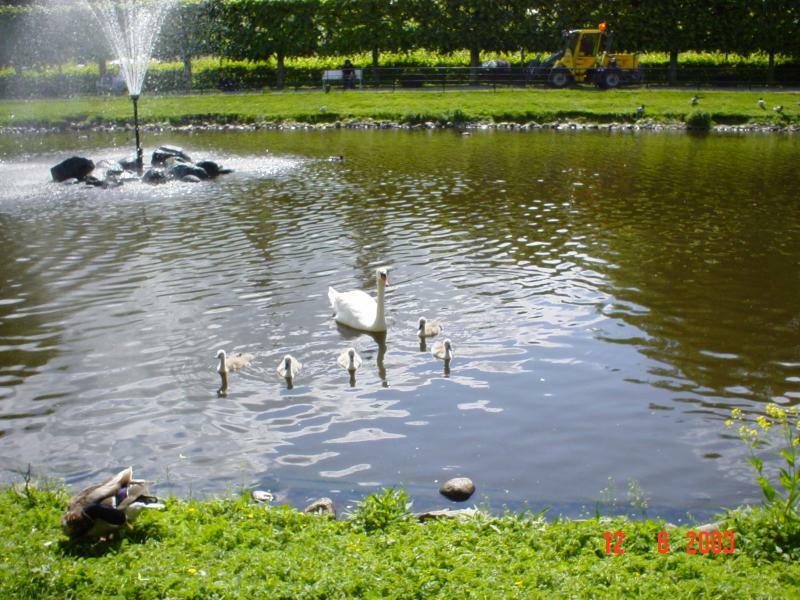 Uppsala University Botanical Garden - Swedens oldest botanical garden.